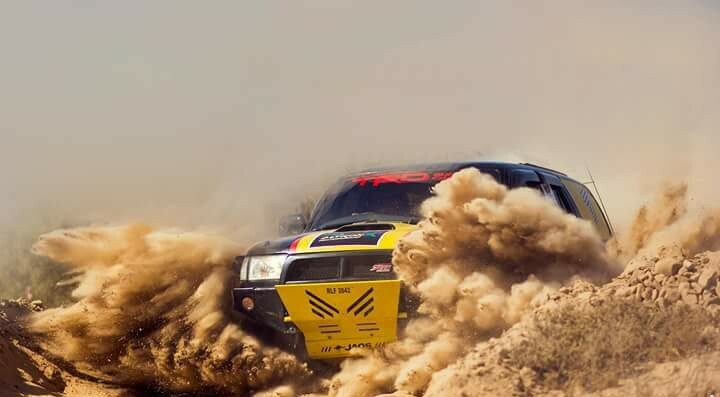 Lamborghini cars have been poster sports car for auto enthusiasts for decades. They were always considered to be the crazy ones, the rebels. 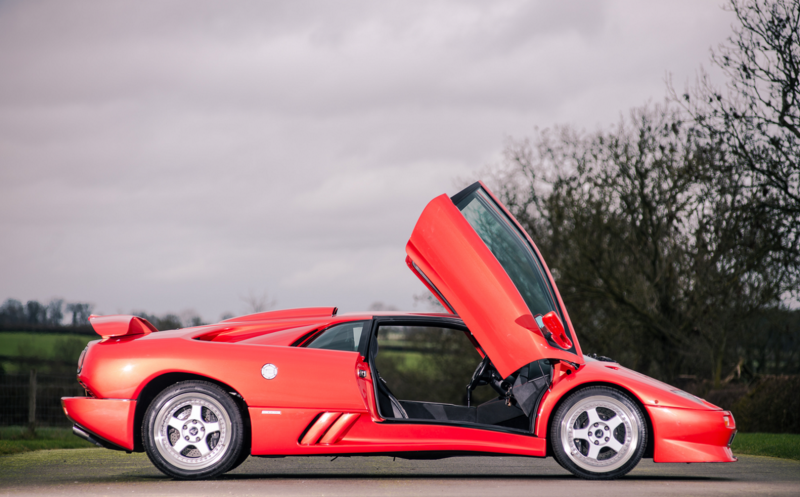 Lamborghini Diablo was the featured car on the Need for Speed III years and years ago. 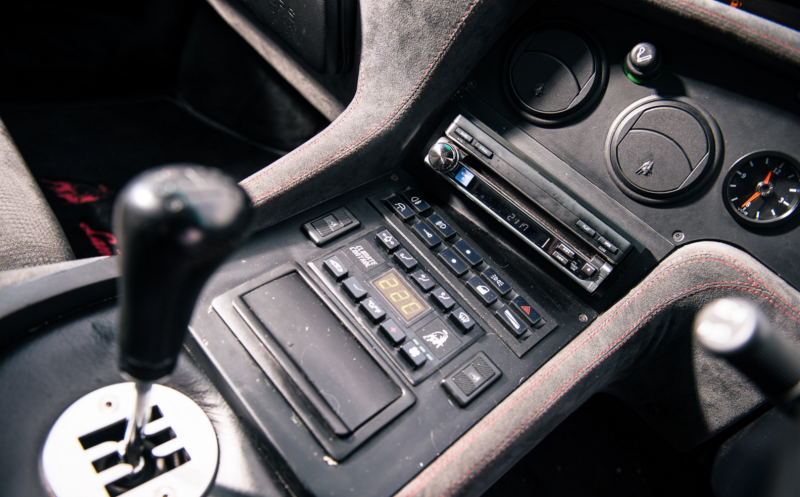 Later, Electronic Sports featured other Lamborghini cars on the subsequent Need for Speed games. 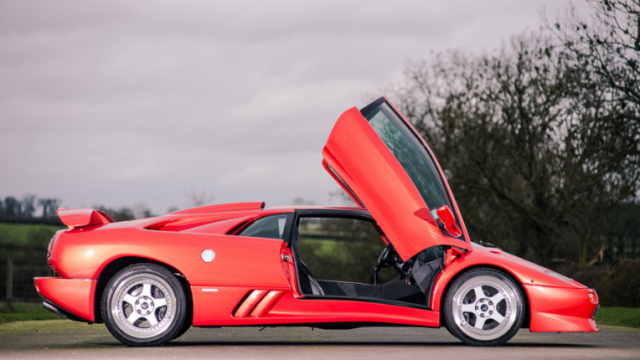 The last firey Lamborghini before it was bought by the sensible Germans was the Diablo. It had ferocious V12 and used to make insane noise. 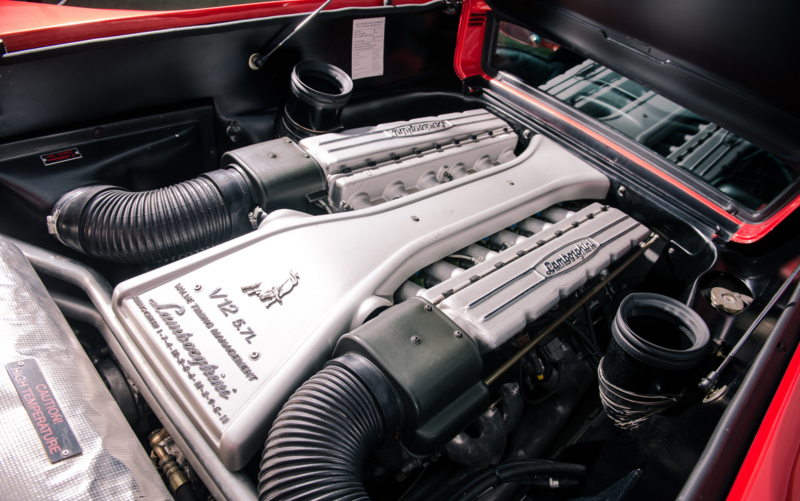 It was arguably the purest Lamborghini before Audi bought the company in 1998 and launched Murcielago. 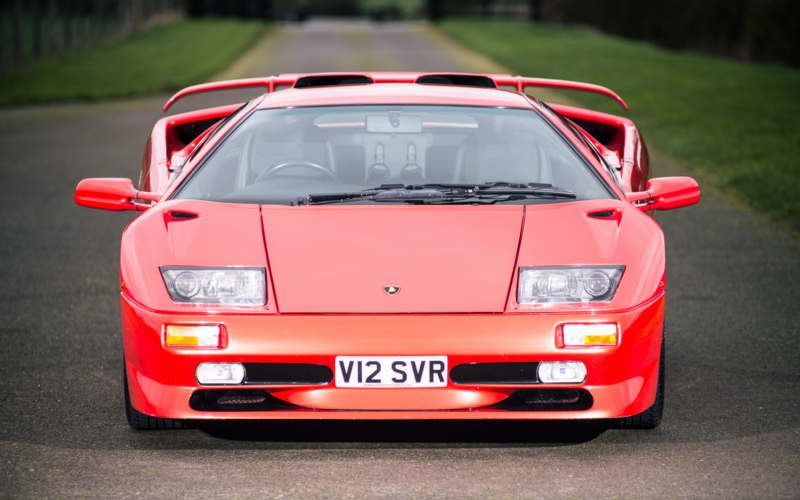 According to a car auction site, the last of those purebred Lamborghinis is about to go on sale in less than a month. 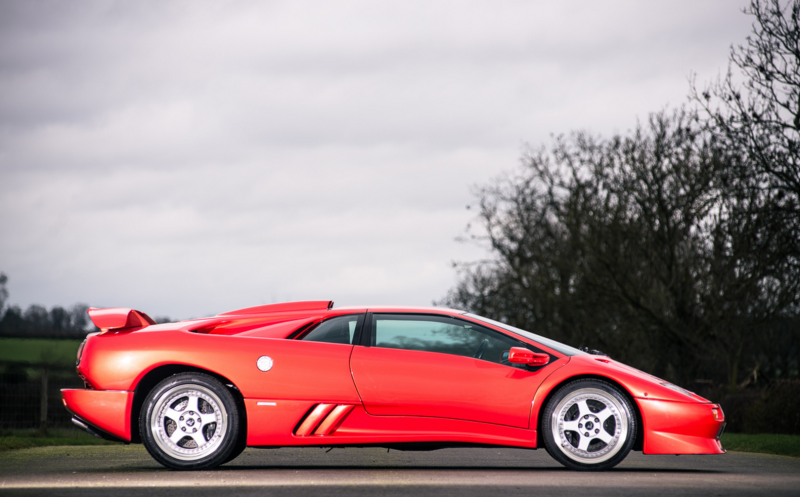 It is a 1999 Lamborghini Diable SV, and it is the last of its kind. 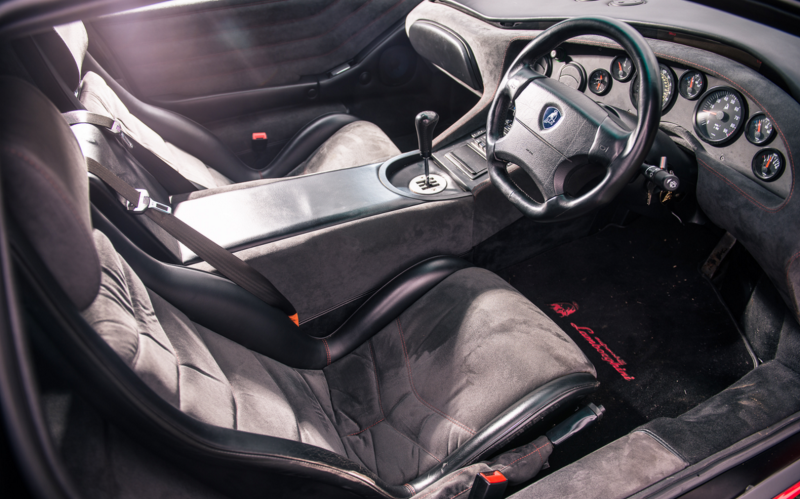 According to the auction sheet, the production date of the car is 21 December 1999; just a couple of days before the Christmas holidays in 1999. If you have enough dough, you can see the vehicle at the Practical Classics Restoration and Classic Car Show on 6th of March. Although Audi had bought the company in 1998, they still hadn’t taken control of the design department or factory operations. 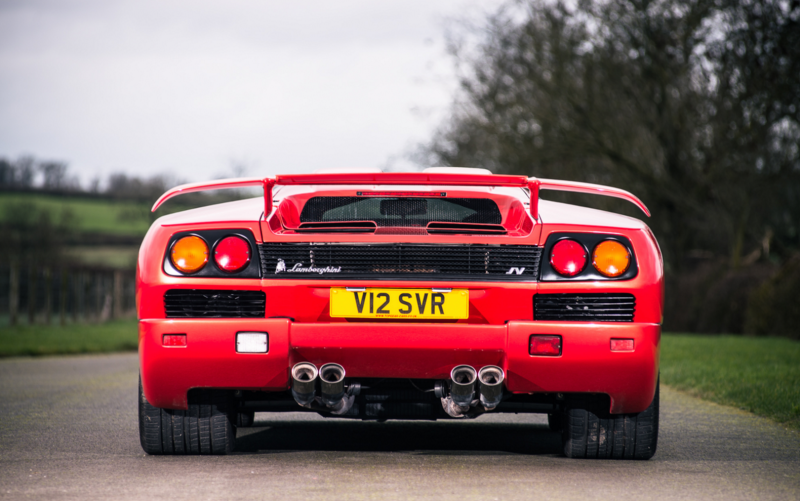 So this Diable SV is truly the last of its type. The car is just over 50000 km driven and comes in a one of a kind orange and red color. Also, the auctioneer has mentioned the car went under some restoration in last few years. The last repair bill was of GBP 10,000.